The hotly anticipated 2018 Walter Swan Poetry Competition and the 2018 Short Story Competition are now open for entries. The competitions are open to anyone aged over 18 and entries can be on any subject. The Walter Swan Poetry Competition is judged by Poet in Residence Imtiaz Dharker and the Short Story Competition is judged by Nikesh Shukla. 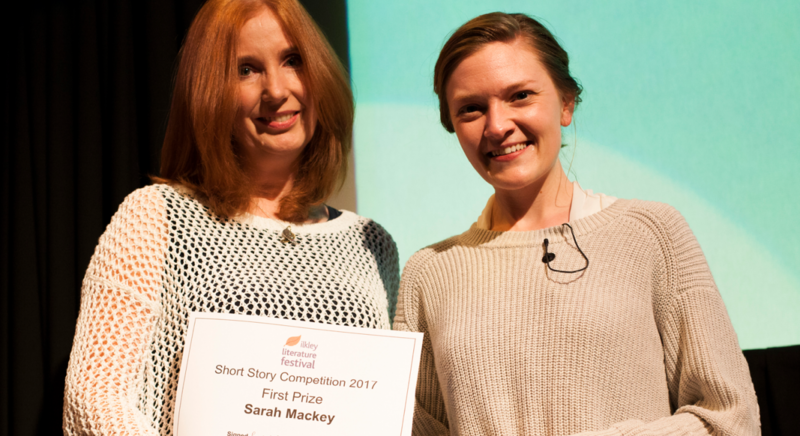 Shortlisted writers will have the chance to read their work at a special prize-giving event at Ilkley Literature Festival in October. Click here for more information on how to enter the competitions.